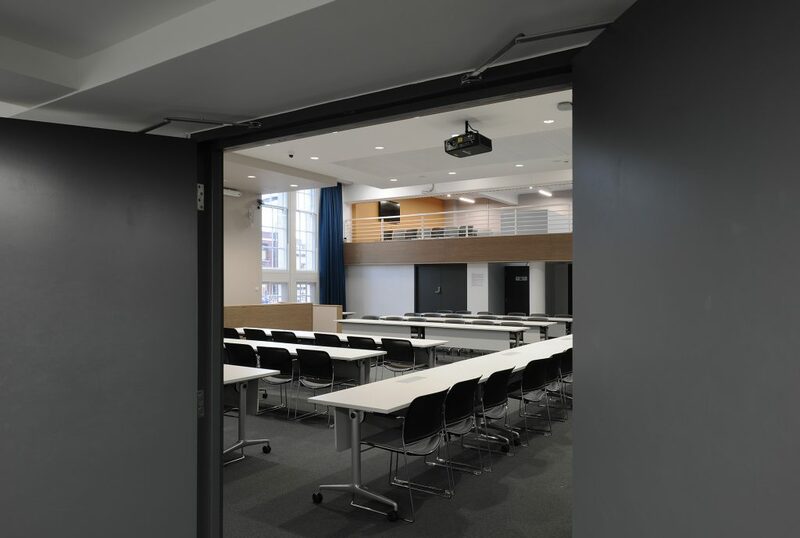 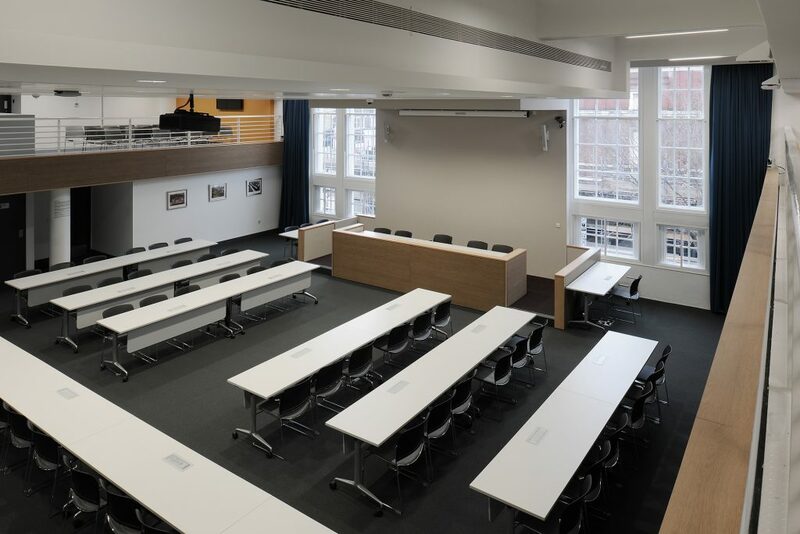 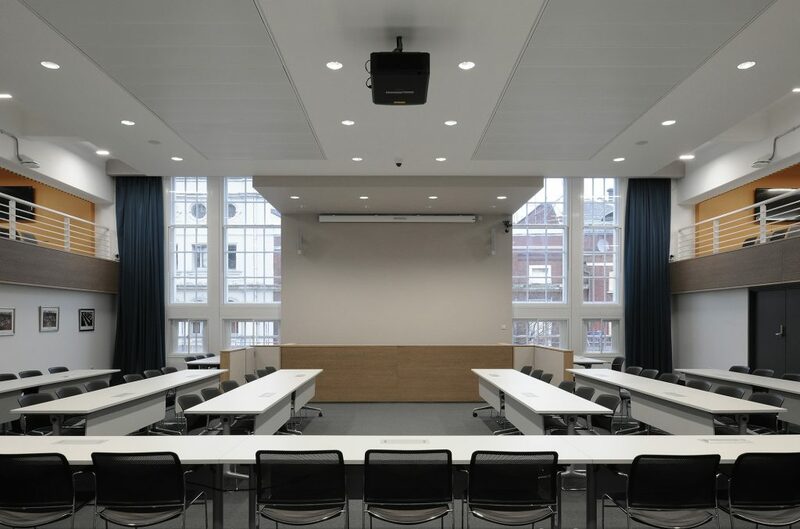 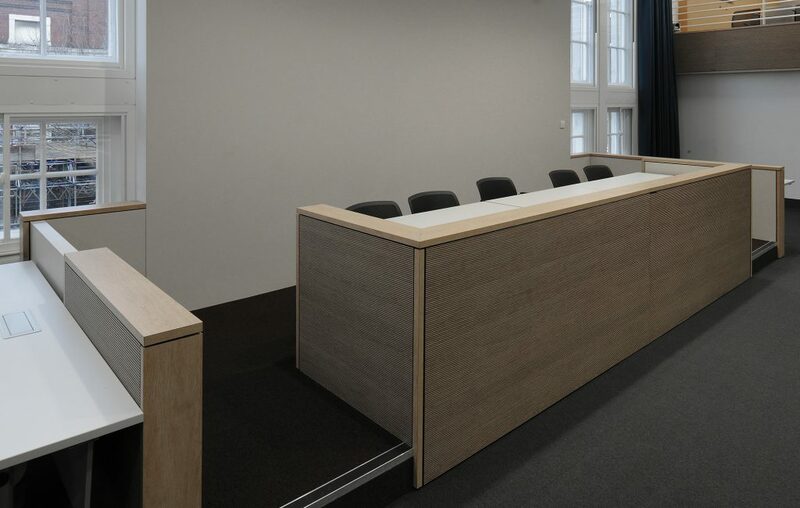 This project provides temporary accommodation for London Borough of Camden’s democratic services whilst the main town hall is refurbished, including a council chamber, committee rooms, public galleries and foyers, members rooms and offices, and a Registry Office for the registration of births, deaths and marriages. 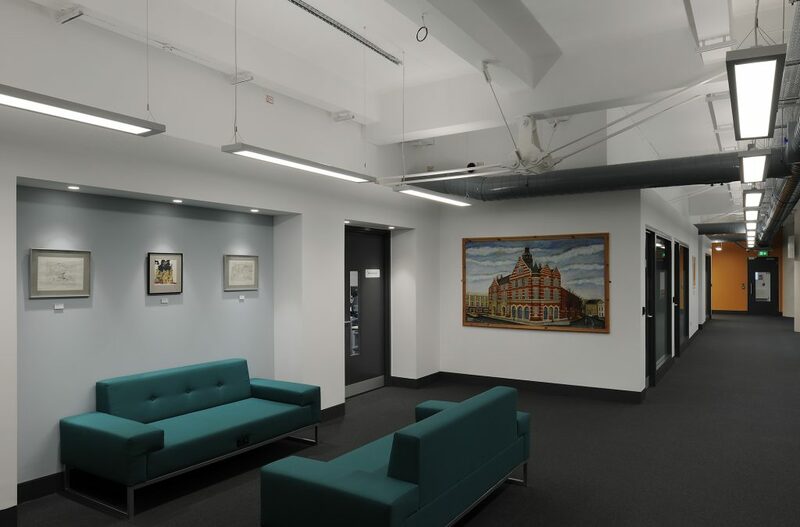 The Crowndale Centre was built as a district post office between 1912 and 1919, and after closure of the sorting office in 1980 was converted by Camden for council and community use. 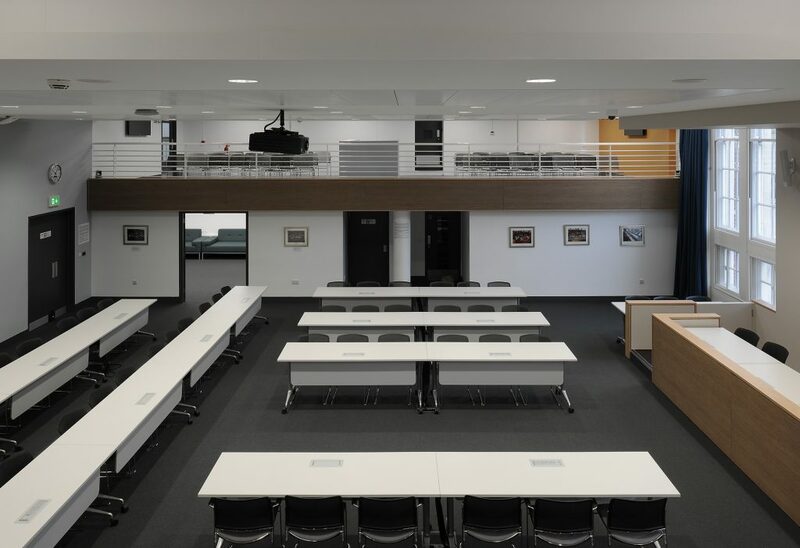 The building’s large spans and generous ceiling heights provide a good setting for the accommodation requirements, enabling long views and sense of communality of key spaces around the building’s atrium. 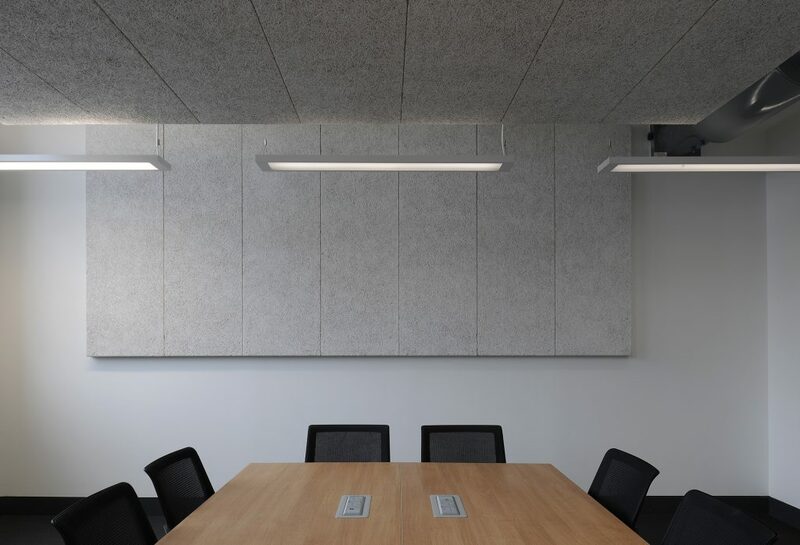 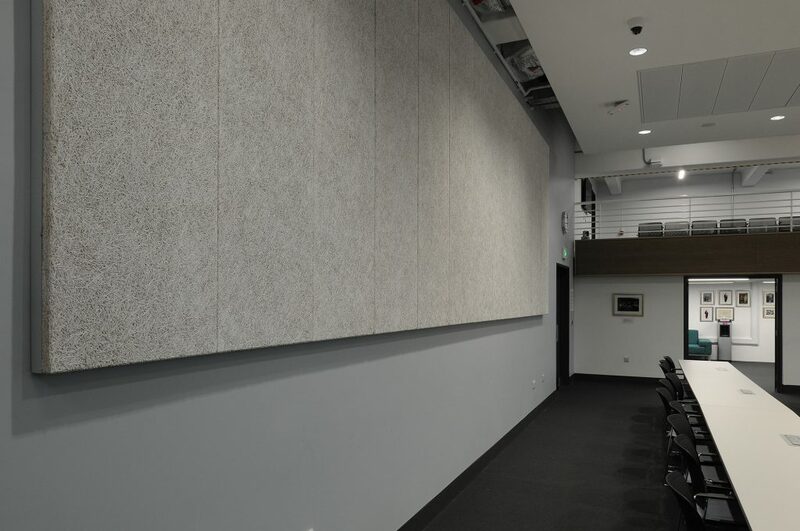 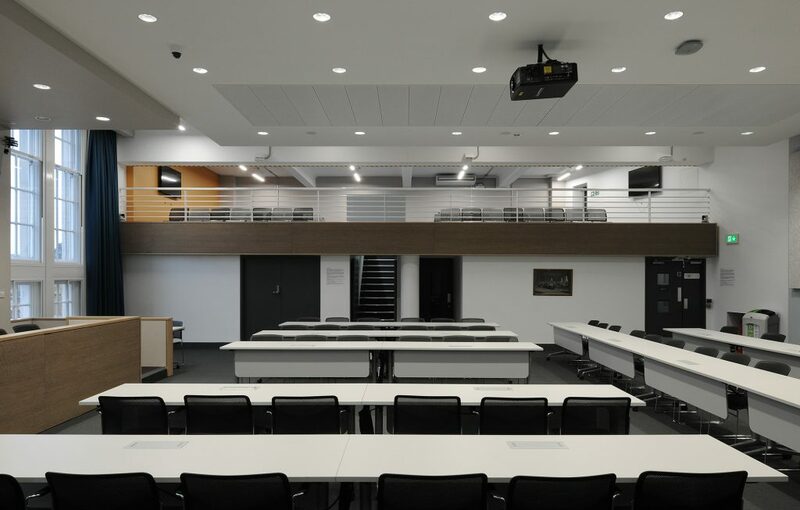 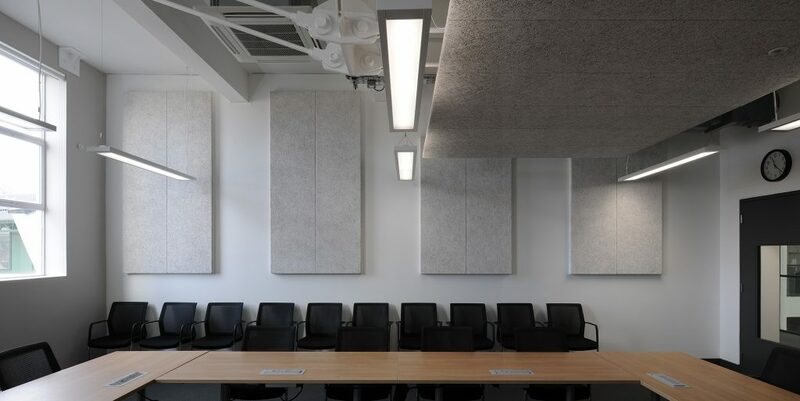 Acoustic performance was an important element of the brief, as was the economic use of materials and construction methods, and renewal of the existing building services. 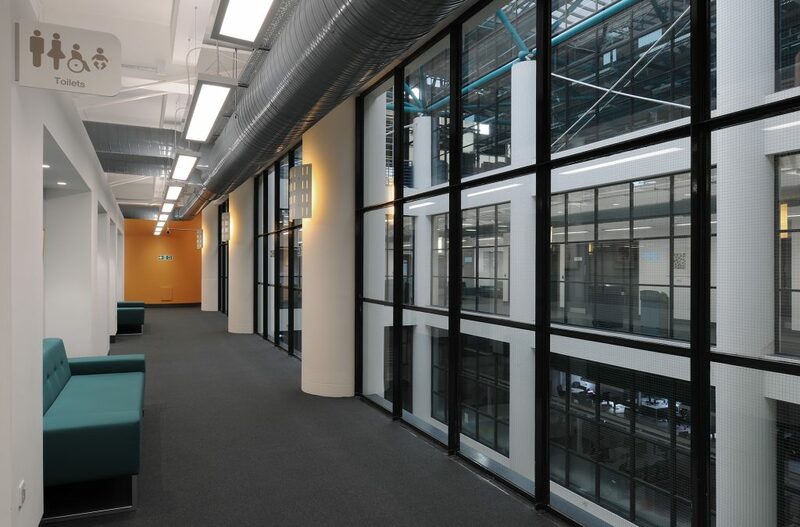 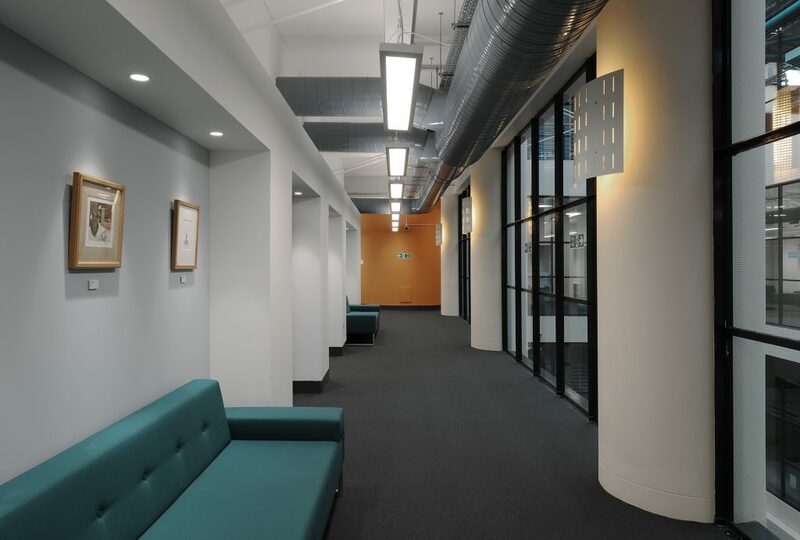 AAB architects have developed the design from initial feasibility studies for LB Camden, through to completion of the design for fit-out contractor ITC Concepts. 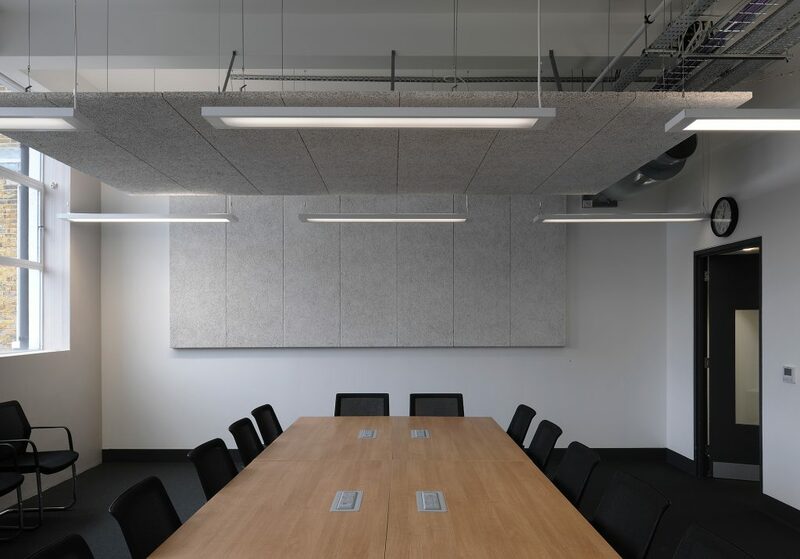 The proposals seek to compliment the existing palette and tones of the building’s post-modern interior, using a mixture of bold and neutral materials with a light industrial emphasis. 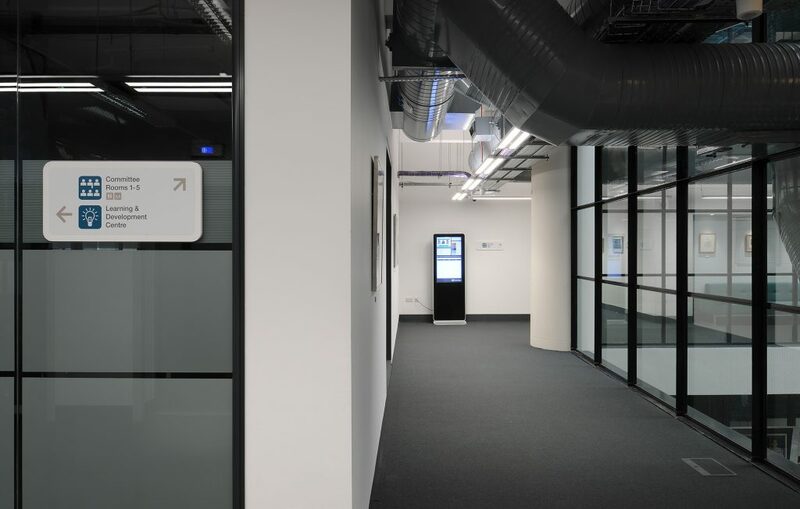 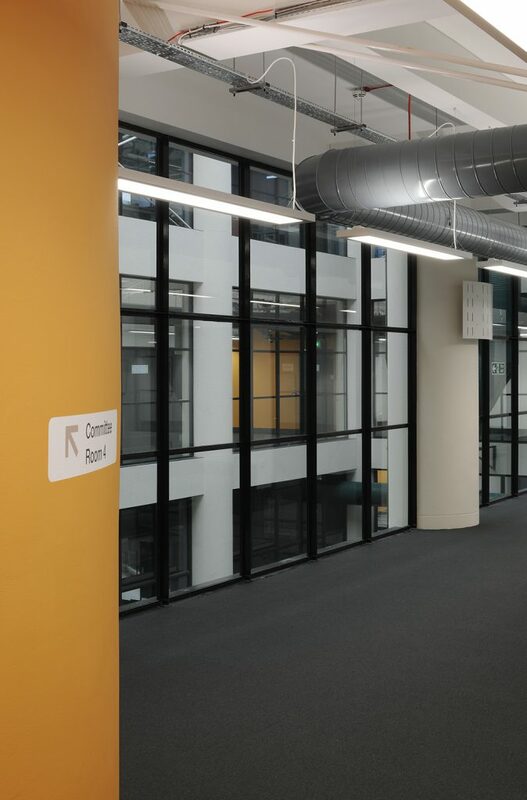 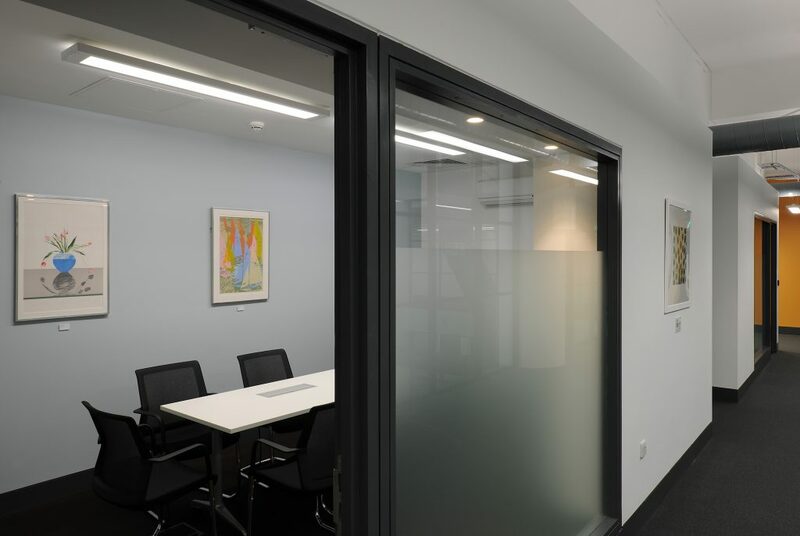 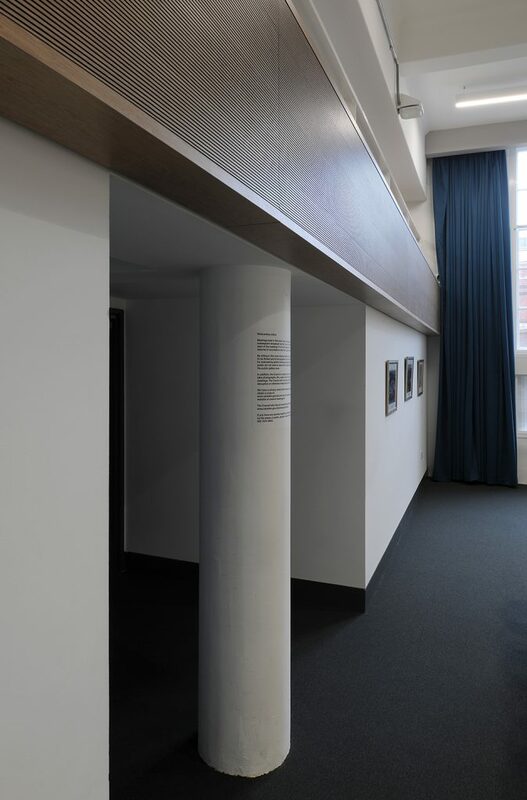 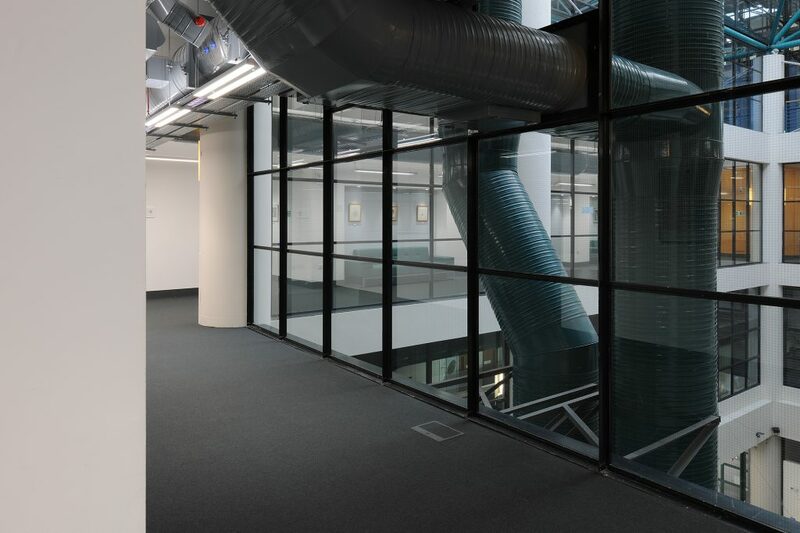 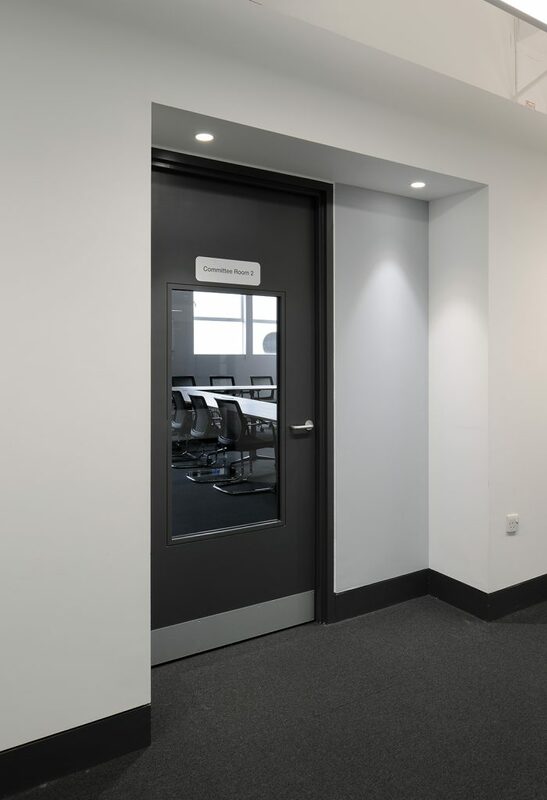 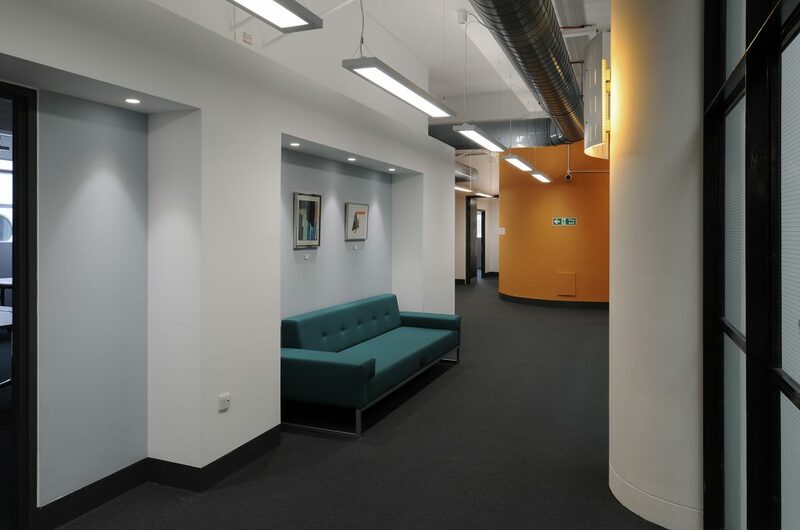 Due to the dispersed nature of the refurbishment across the building, it was important to unify the scheme through finishes and colours in order to provide accessibility and clarity, whilst creating a contemporary and light environment for public and civic use.